Why Install Hardwood Floors in Stilwell? Carpet or any other floor can not offer beauty and warmth like hardwoods. Hardwoods enhances decor of any room and gives beauty that increases the value throughout the years. In fact, in a national survey of real estate agents, 90% said that houses with wood flooring sell faster and for higher prices than those without wood floors. 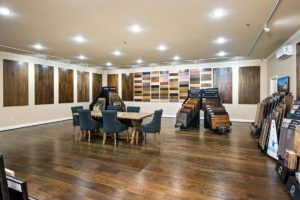 We are here to help you, whether you need assistance choosing the right type of hardwood flooring for your home, or just want to get a better idea if hardwood flooring is right for your home. Our team of trained professionals is now pleased to offer the latest in dustless refinishing of hardwood floors, using Vacuum Systems you can enjoy new hardwood floors without the added dust. We work all over the metro we have installed hardwood floors in Overland Park KS, Olathe KS, Lenexa and many more cities within Johnson County. This is why we are one of the top rated hardwood floor companies in Johnson County KS. When you refinish your wood floors your end result will be a durable, easy to care for healthy beauty that’s hard to tire of and adds value to your home. Update your wood floors with a state of the art commercial grade stains and environment friendly low odor fast drying finishes for maximum scratch resistant durability. Restore your home’s original beauty by uncovering beautiful floors hiding under your carpet. No matter where you live whether it’s Overland Park, Shawnee, Lenexa, Olathe or anywhere in the K.C. Metro area we all struggle with dust in our homes. When cleaning your hardwood floors, we recommend using Bona X or Windex window cleaner without ammonia. A flat terry cloth changeable mop is your best bet. We suggest wetting the terry cloth mop with the Bona X or Windex to moist state, much like towel dried hair. Lightly mist your hardwood floors, straight out of the bottle either cleaner, so that your mop will glide easily across the floor. If you are leaving streaks you are using to much cleaner. Your floor should end up dustless and clean as a whistle. To check to see if you are getting your floor clean, spray a little cleaner on the floor and wipe dry with a white paper towel. If it is still white then your wood floors are clean. Revitalize the look of your hardwood floors by getting professional hardwood floor refinishing in Kansas City today! 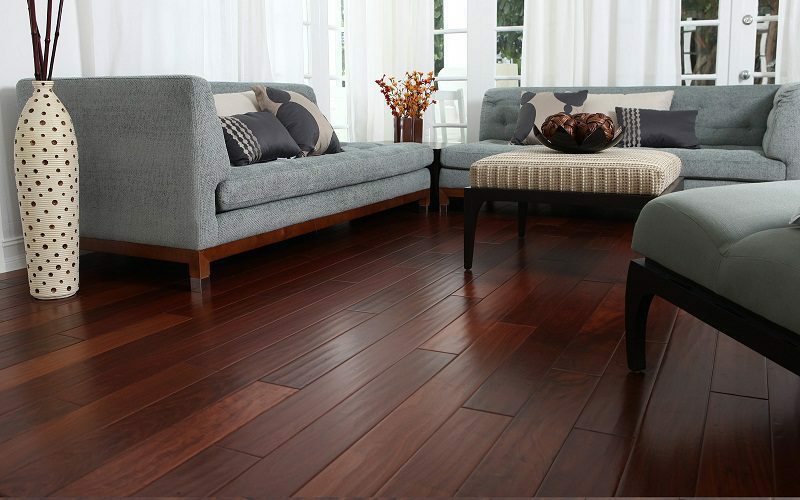 With Armstrong-Citywide, you can say hello to your beautiful, refurbished hardwood floors. Get in touch with us at 816-765-7777 to receive a free in-home estimate and design consultation for hardwood floor refinishing.